We are a small WI but that does not stop us having fun and enjoying life. Each month we have a guest speaker, a craft evening or just a noggin and natter. In the summer we hold a garden party and at Christmas time our annual party is livened up with entertainment from members of the committee. Here is a picture of our fashion show Christmas party 2018. 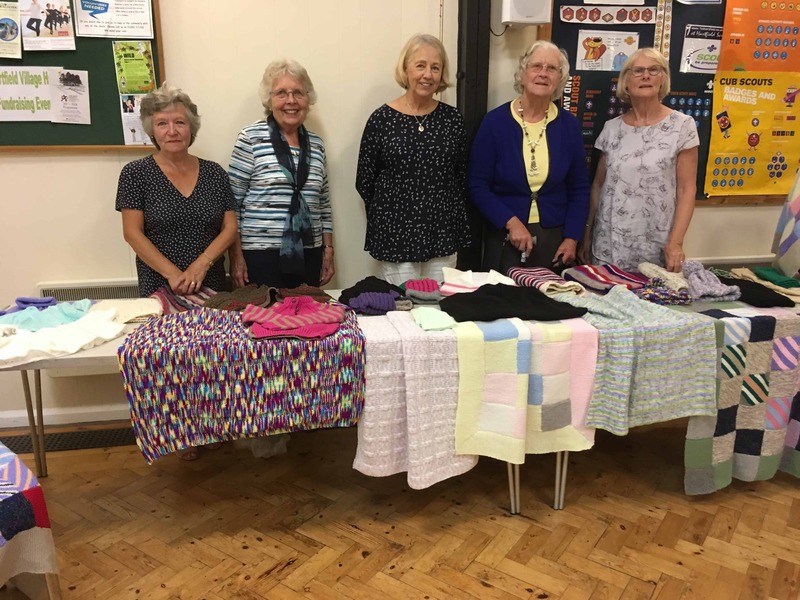 As well as our regular monthly meetings, our knitting group is busy knitting for the Queen Mary’s Clothing guild, a well supported charity which we assist by knitting large quantities of blankets, gloves and baby clothes. 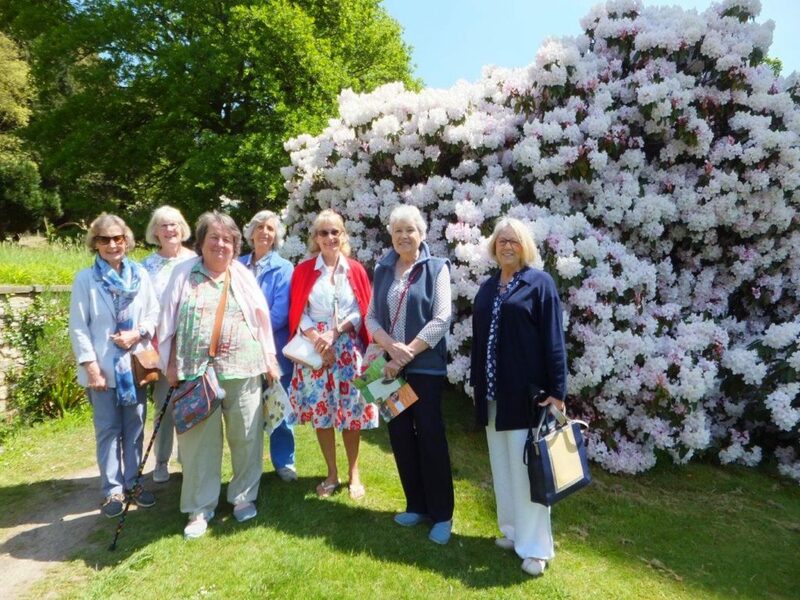 During the year we also organise trips to the theatre, garden visits and walks.